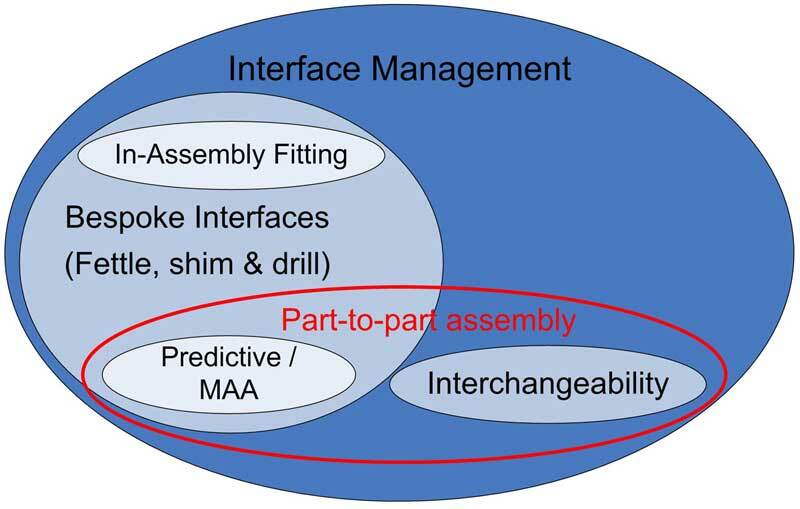 This paper gives a clear framework for achieving part-to-part assembly though the use of measurement assisted assembly. 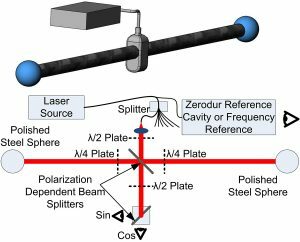 It explains why challenges encountered in industries such as aircraft and spacecraft production mean that traditional approaches such as interchangeability are not cost effective at bringing about part-to-part assembly. 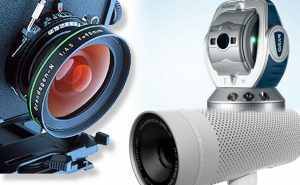 The alternative methods possible using measurement assisted assembly are shown to be more suitable in these industries. 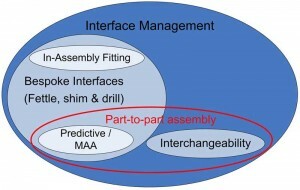 The further development of measurement assisted assembly is then presented as a roadmap to part-to-part assembly. Note: My latest part-to-part assembly paper titled Achieving Low Cost and High Quality Aero Structure Assembly through Integrated Digital Metrology Systems was recently presented at the CMS 2013 Conference in Portugal. roadmap leading to part-to-part assembly.